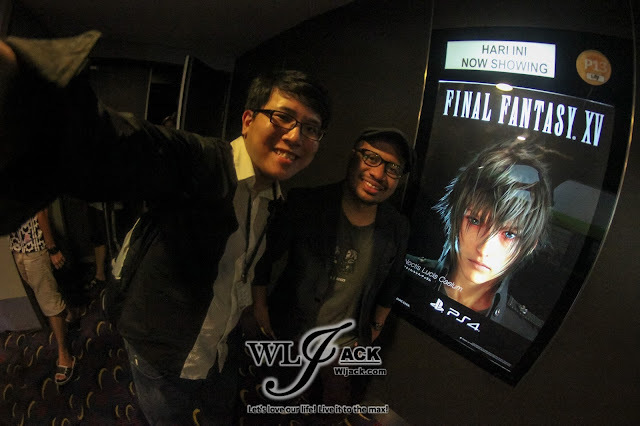 FINAL FANTASY XV MIDNIGHT LAUNCH WAS A SUCCESS! 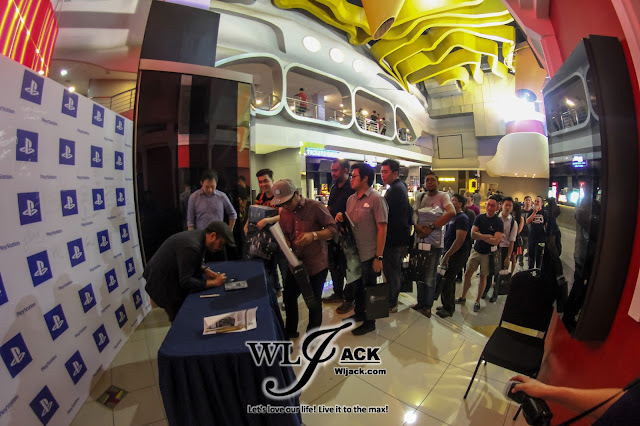 Kuala Lumpur, December 2016 – A very important game launching was held in GSC MAXX, Berjaya Times Square, Kuala Lumpur last month. 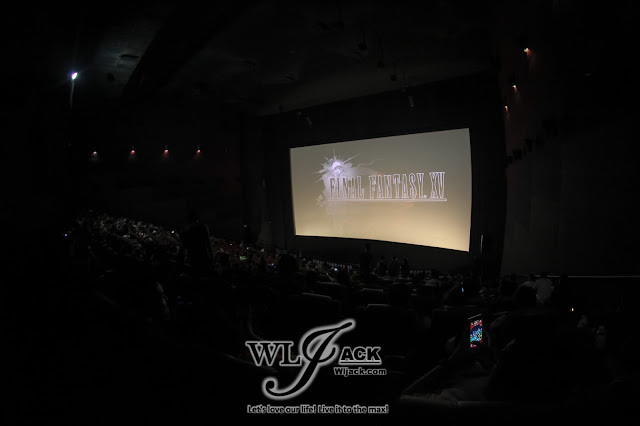 It was none other than Square Enix’s latest installment of FINAL FANTASY XV for the PlayStation 4. 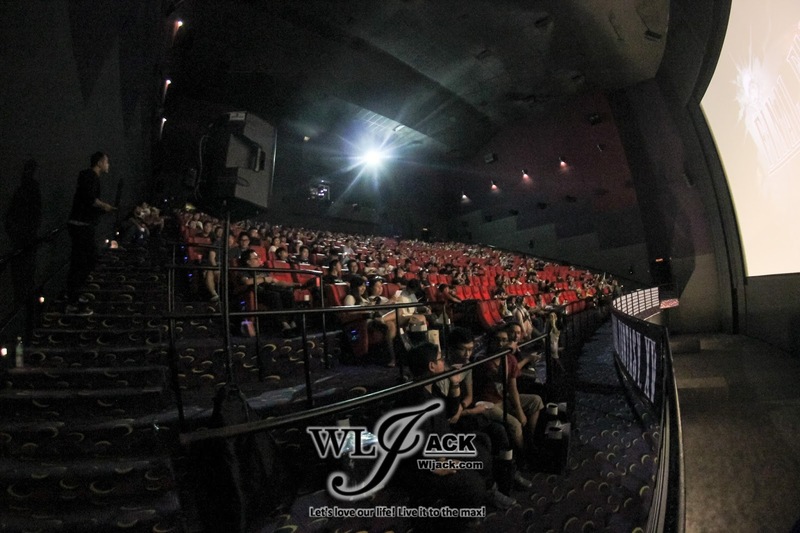 The event itself has gathered over 500 fans to celebrate “FINAL FANTASY XV MIDNIGHT COLLECTION EVENT”. 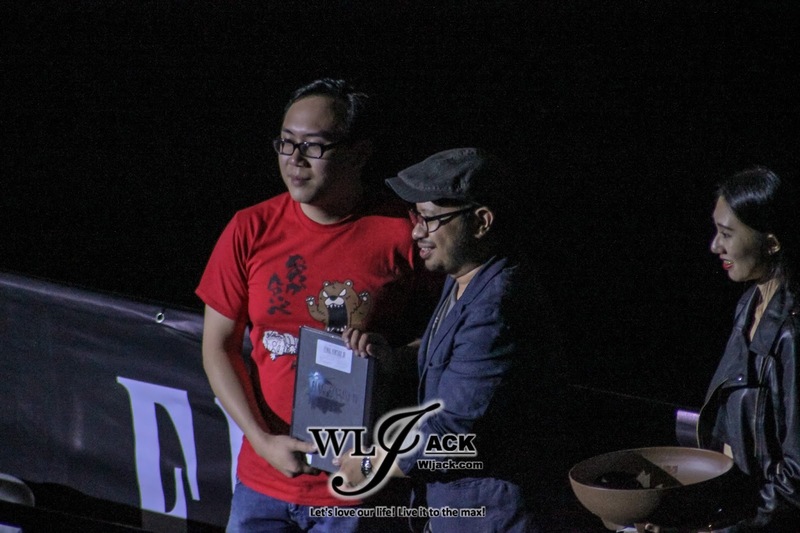 The event was hosted by PLAY Interactive Sdn Bhd, a Southeast Asia video game distributor. 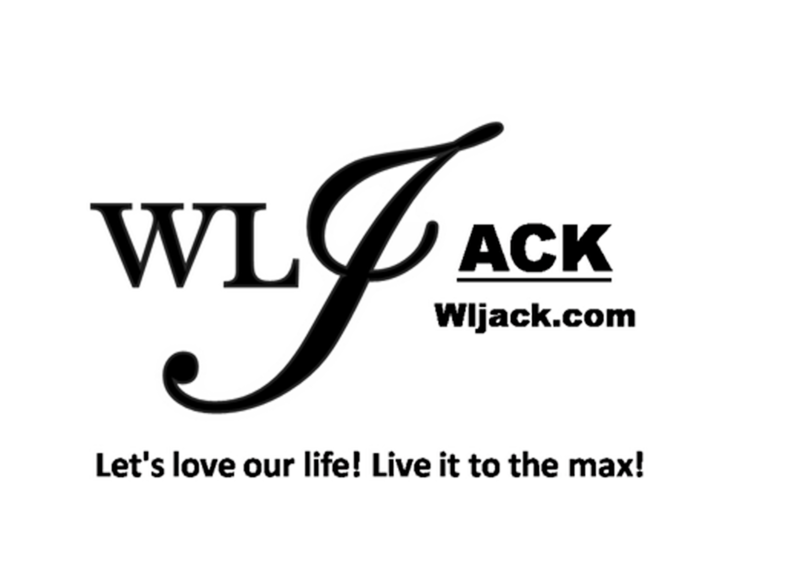 Our website wljack.com has been given a chance to do a coverage on the event! One of the biggest PlayStation 4 games of the year! The event was officially supported by Square Enix and Sony Interactive Entertainment Hong Kong Limited (Singapore Branch) (SIES) and organized by PLAY Interactive. This was one of the biggest PlayStation 4 games in the country by Pre-order Numbers. “We have been organising several midnight collection events for the video games under our purveyance this year (2016). 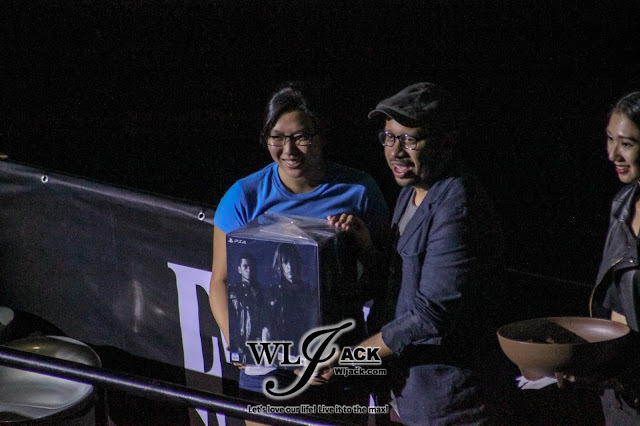 We organised this event (Final Fantasy XV Midnight Collection Event) on two reasons, that is to give fans a chance to be a part of the game itself including giving back to our end-users the very best that we have to offer. 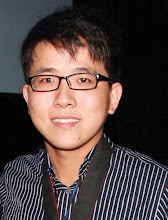 Secondly, we want to create an awareness in the community that video games in Malaysia and Southeast Asia are growing to international levels," said Gary Chong, Director of Play Interactive. Lead Game Designer, Wan Hazmer Graced The Event! 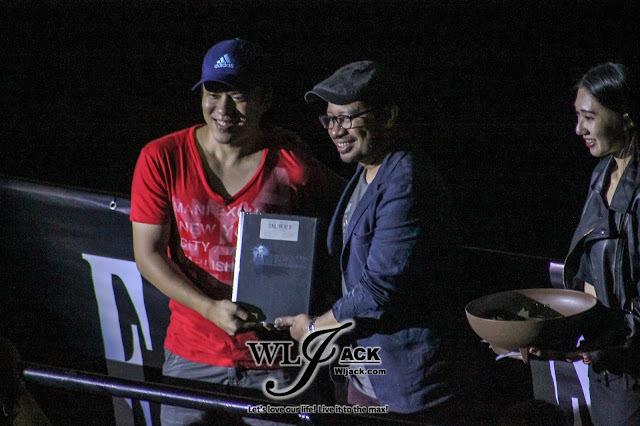 One of the main highlight during the event was the presence of Square Enix and Final Fantasy XV lead game designer Wan Hazmer. During the event,he presented on-stage about how Malaysia is actually involved in the whole development of Final Fantasy XV. As the lead game designer, Wan Hazmer also shared on the prominence of Malaysian food being represented in the game (roti canai, teh tarik) as well the co-development procedures on Final Fantasy XV with Malaysian game development studios Streamline Studios and SoundtRec Malaysia. 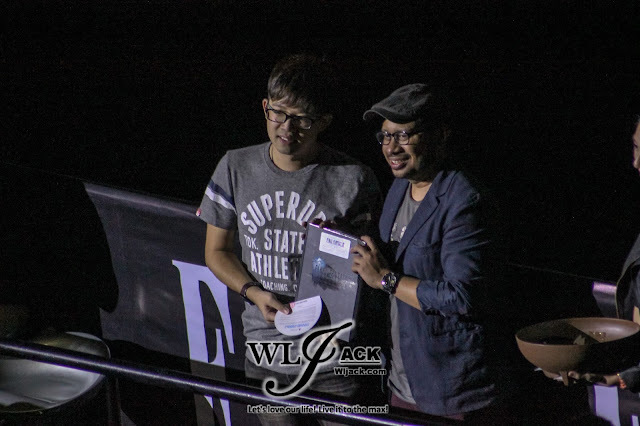 Managing Director of SoundtRec Malaysia, Falk Au Yeong also presented about his side of development processes for Final Fantasy XV, mainly on the music for the game. Au Yeong talked about the impact and dynamics of the music in game as well as their involvement in the movie Kingsglaive: Final Fantasy XV, a cinematic spin-off released earlier in July 2016 that is based on the setting and story of the Final Fantasy XV video game. 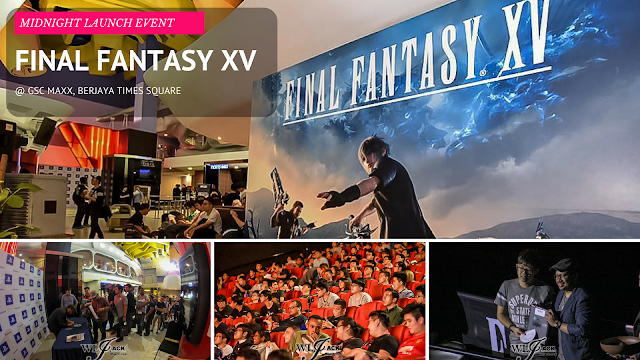 The event kicked off at 10:00PM on the 28th November 2016 with a myriad of activities and on-stage presentations leading to the release of the pre-ordered Final Fantasy XV game copies at the stroke of midnight - coinciding with the official worldwide release date, 29th November 2016. 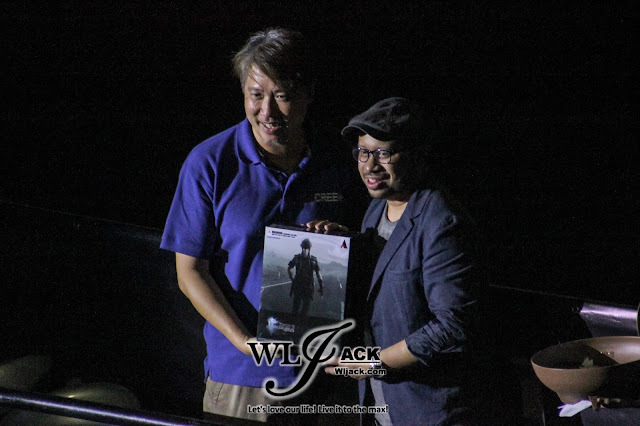 After the collection of all the pre-ordered copies, the attendees awaited the Grand Lucky Draw event where exclusive prizes were given away, which includes Final Fantasy XV Luna Edition PlayStation 4 Console Set, Final Fantasy Ultimate Collector's Edition Bundle, Final Fantasy XV The Complete Official Guide Book, And Final Fantasy XV Play Arts -Kai- Action Figures. 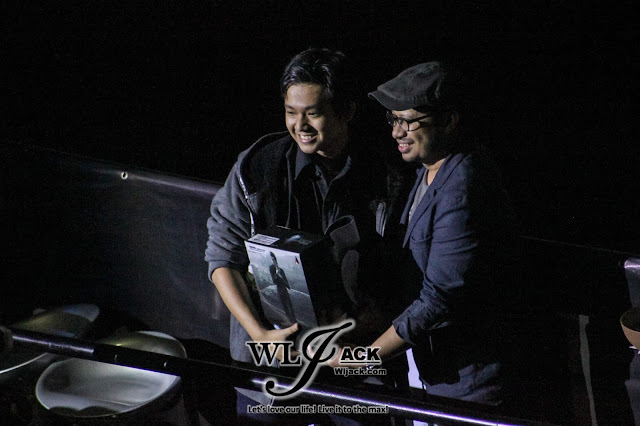 It's such an honor to meet you in person, Mr Wan Hazmer! 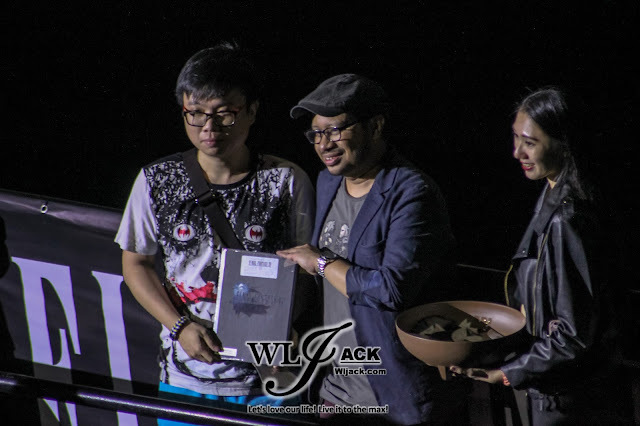 Thanks for introducing Malaysian culture into Final Fantasy XV world! So, it’s been nearly a month now since its release. Have you all completed the game yet and beaten the superbosses like Adamantoise, MA-X Angelus-0 and even Naglfar? 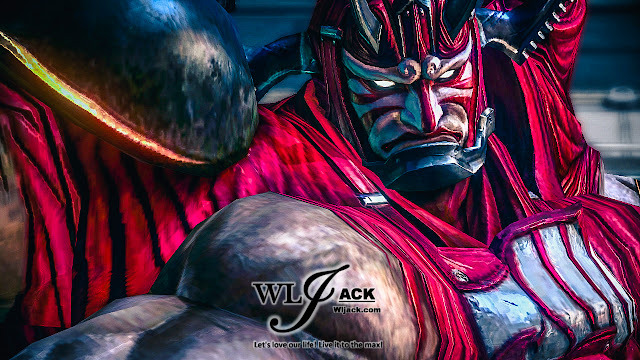 Were you disappointed that Gilgamesh hasn’t made any appearance in the game yet? Fret not, as the favorite villain is rumored to be back to the series in the upcoming DLC of Episode Gladio. Do hope you guys enjoy the game! 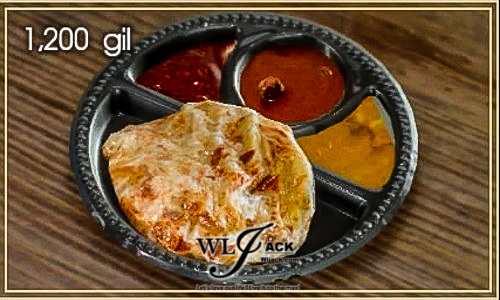 And let’s go for a roti canai for some Att, Magic and HP boost!